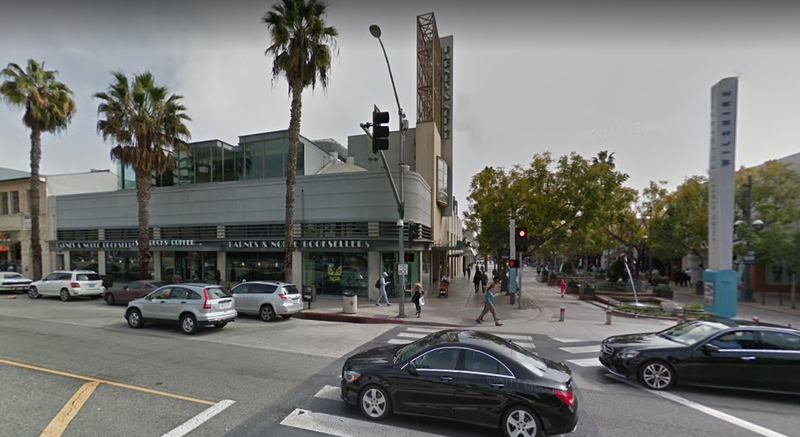 For more than two decades, Barnes & Noble has been at the northern end of Santa Monica’s iconic Third Street Promenade. That appears to be about to change early next year. Photo via Google Maps. Barnes & Noble on the Third Street Promenade appears poised to close its doors early next year after more than two decades at the location. Barnes & Noble did not respond to multiple requests for comment by press time, including requests for clarification on exactly when the closure will happen, but sources have confirmed that the bookseller has opted not to renew its lease, which is up at the end of January, and at a recent Architectural Review Board (ARB) meeting, ARB members reviewed plans by the property owner to subdivide the ground floor of the three-story building in which Barnes & Noble currently operates into four individual tenant spaces and to change the signage. “I am sorry to see Santa Monica lose Barnes & Noble,” said Councilmember Gleam Davis Wednesday. “Unfortunately, Barnes & Noble’s decision to leave is a private matter over which the City has no control. I hope to find an opportunity to bring a full-service bookstore to Santa Monica sometime soon,” she said. 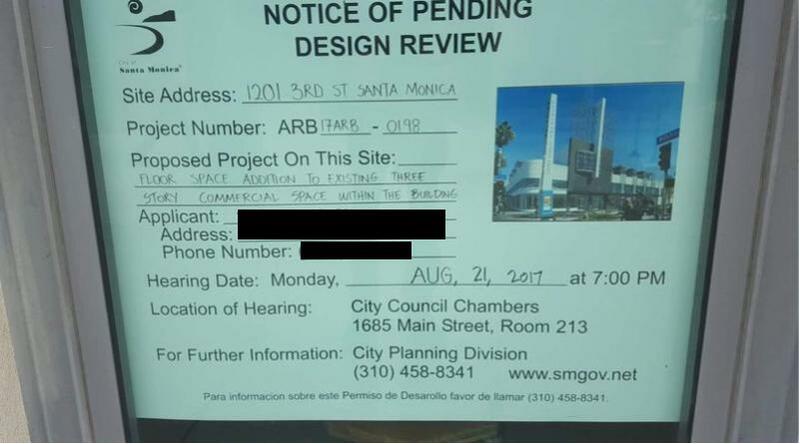 This notice is posted in the window of the store, alerting people to the recent Architectural Review Board hearing. Photo via Nextdoor. Kathleen Rawson, CEO of Downtown Santa Monica, Inc., the nonprofit that manages the bustling downtown district, noted that it was unfortunate that the store was closing, but not surprising, especially given recent trends in retail and competition from online giants like Amazon. 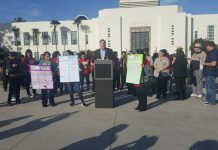 “While we are sad to lose a well-established brand like Barnes & Noble, especially one that has been a great community partner over the years by partnering with Downtown Santa Monica, Inc. and hosting back-to-school events, book signings and other free events for residents and visitors to Downtown, the company’s decision to close their Downtown location comes as no surprise given the closures over the past few years of other bookstore brands and Barnes & Noble locations, including those in very desirable locations like Union Station in Washington, D.C.,” Rawson said. “The fact that Barnes & Noble has remained in Downtown for so long while other locations have shuttered is a testament to the popularity of the Third Street Promenade,” she said. The trend of competition from online retails and changing consumer habits, Rawson noted, is not unique to book stores. 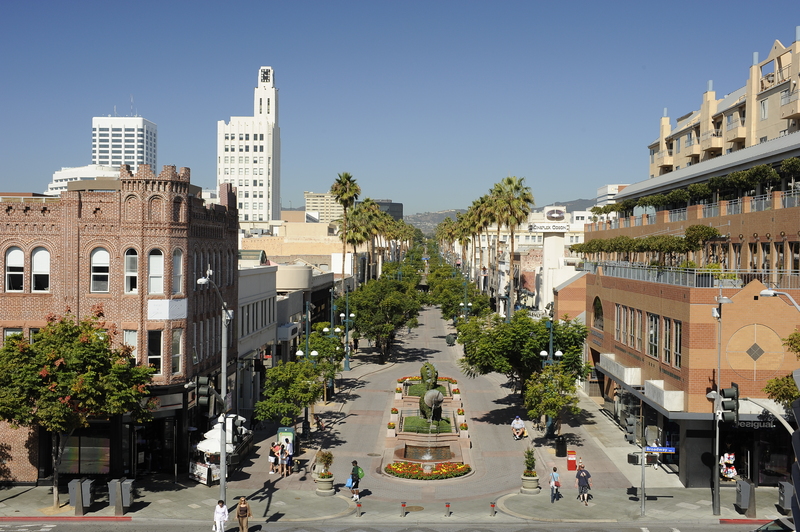 “We’ve seen this recently in Downtown and have made retail retention and recruitment a top priority, creating the Promenade Tenancy Committee of the Downtown Santa Monica, Inc. Board of Directors,” she said. “We are excited by the opportunity to reach out to new, exciting concepts that are embracing the changes brought by technology and evolving consumer habits. 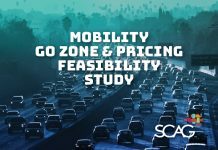 We will continue to engage with business and property owners and the City of Santa Monica to determine what is the best mix of retail and other uses for Downtown Santa Monica,” Rawson said. Barnes & Noble is the last remaining bookstore directly on the Third Street Promenade, though one used bookstore and several specialty bookstores, like HiDeHo Comics, still operate in downtown. And Angel City Books, Santa Monica’s oldest operating used book store, is still doing business on Pier Street just off of Main Street near the Venice border. Borders Books and Music closed several years ago. The building was replaced with the Apple Store in 2012. Before that, Midnight Special, a quirky, leftist used bookstore shuttered in 2003 after about 20 years on Third Street in Santa Monica. Bucking the trend, however, was recently-opened used bookstore, BookMonster, on Santa Monica Boulevard between Second and Third streets. As for what will replace the Barnes & Noble, that remains unclear. A petition to save the bookstore was recently posted on the social media site Nextdoor, but one commenter questioned the effectiveness of a petition. “It would help if more people bought stuff from B&N promenade store instead of Amazon online. 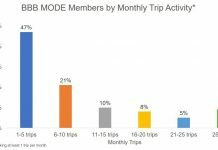 Lobbying is not going to be effective,” the commenter wrote.